CNN reports that Vice President Joe Biden’s family had said yes. 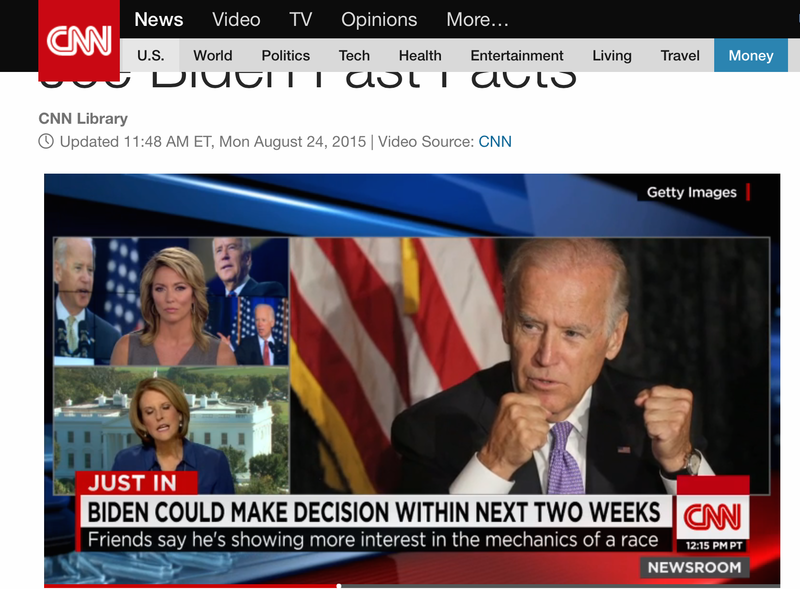 CCN further adds, “ Vice President Joe Biden has personally made a series of calls this week to Democratic strategists from Iowa, New Hampshire and South Carolina, asking a final round of detailed questions about how — not whether — to launch a 2016 presidential campaign.” the question remains, will he enter the race? Read the full the story here from #CNN.